I love that Old Navy has so many plus size options that are on trend. We make Plus Size capsule wardrobes for each season and also Plus Size Business Casual Outfits. We update most posts every year and include new outfit ideas. We hope this gives you lots of plus size outfit inspiration. 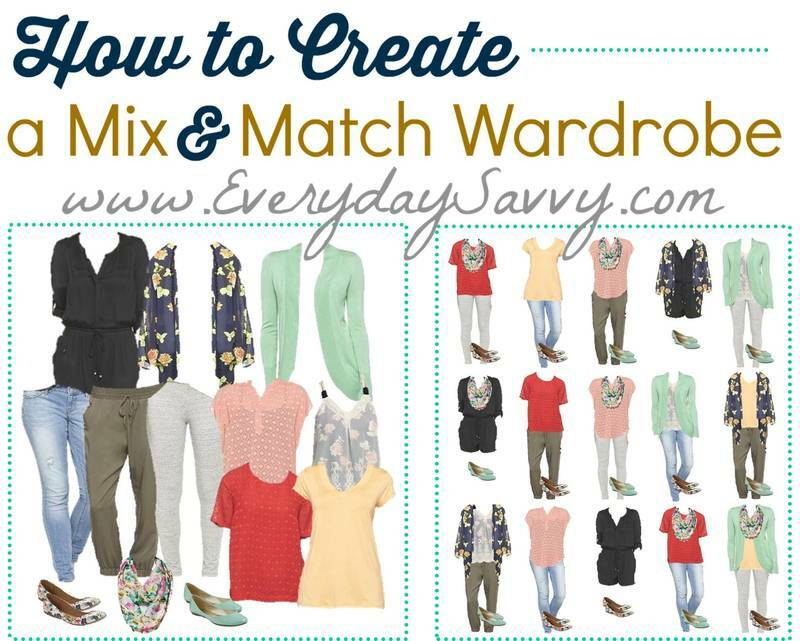 Don’t forget to sign up for our emails so you are notified of the next mix and match outfit board (plus lots of other fun stuff and a make your own mini capsule guide!) and be sure to let us know which other stores you would like to see featured. These plus size outfit ideas are from last year but are still great for inspiration. I love that Old Navy has so many plus size options that are on trend. The winter to spring plus size outfits are from last year and most pieces are no longer available but they are still great for inspiration. I love that you’ve included plus sizes in your wardrobe collections. Thank you for sharing these each season.